was born in Lille 1886 - died 1956 France. 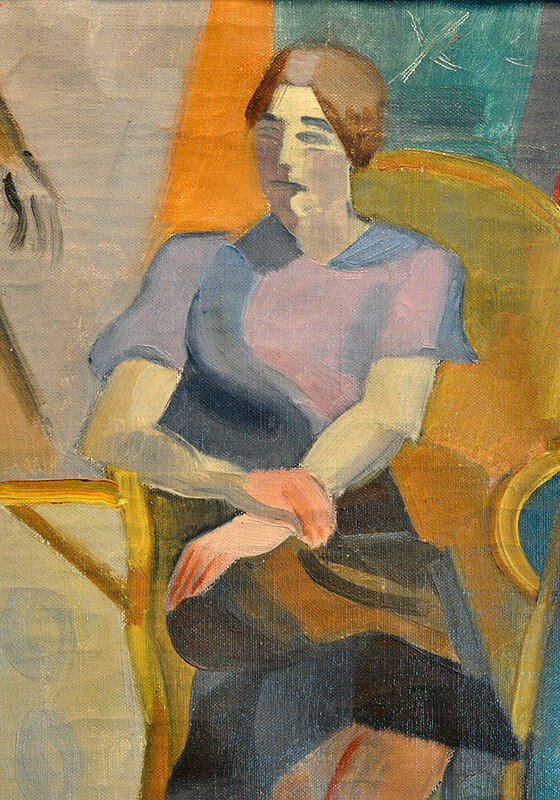 He exhibited his work in Paris at the Salon des Indépendants in 1931, 1938, and 1939.
show the strong influence of André Lhote.
" 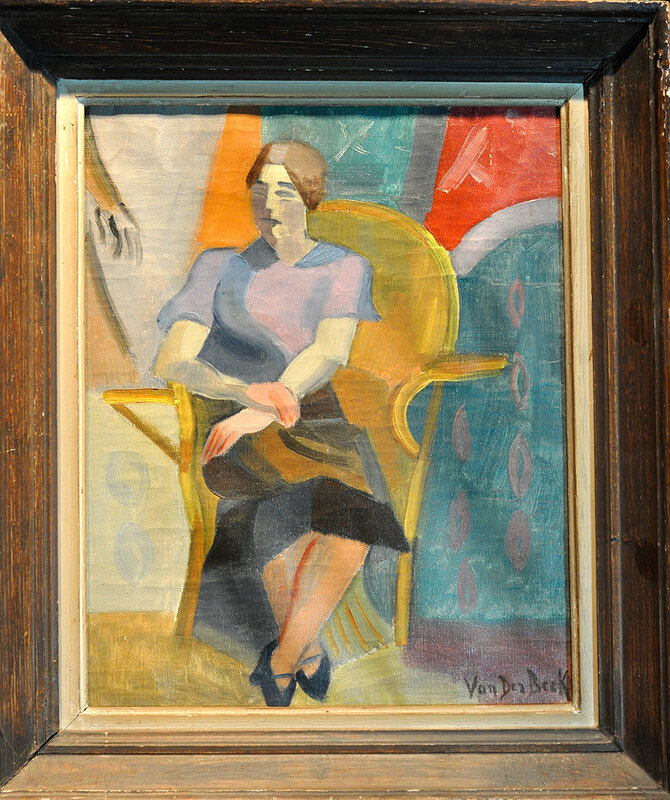 Martin Wolpert has been a dealer and collector of fine art for more than thirty years. He worked much of this time with Mike lorg, his wife and partner. Paris became their second home as they searched the flea markets and galleries, auctions, attics, and warehouses on a journey of discovery. It was a passionate adventure of acquiring and exhibiting exceptional works of art, mostly by artists with unfamiliar names who, in their lifetimes, had successful careers but for a variety of reasons were overlooked by historians. Jeffrey Winter joined this adventure in 2000. He completed his Bachelors Degree at Swarthmore College after seven years in the U.S. Navy working as a Russian linguist. 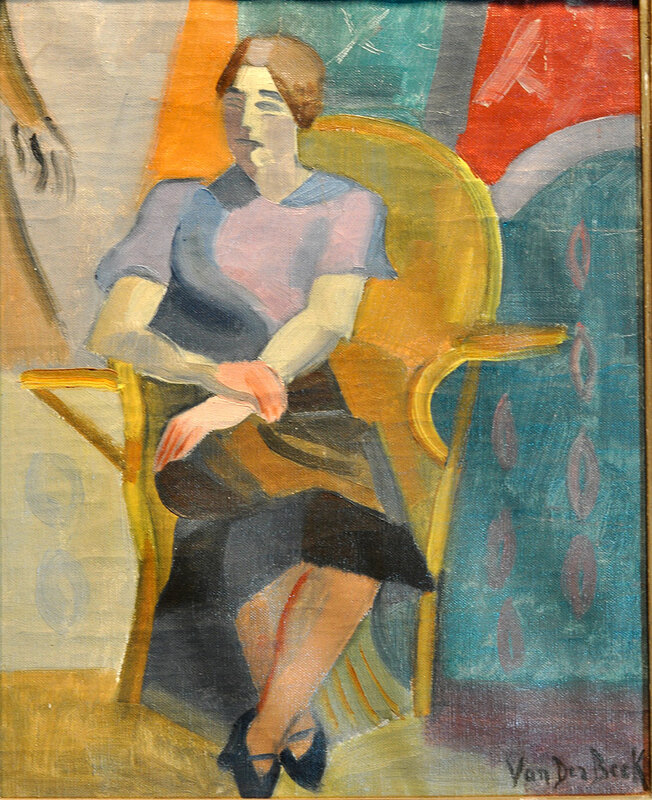 He eventually settled in Southern California where he met his wife, the painter Ann Bridges. After becoming associated with Papillon Gallery, jeff became an integral part of the team, acquiring and exhibiting the art works, traveling to New York, San Francisco, Paris, Lyon, Brussels, and Budapest, and working in every aspect of the process. to compile the information and images for this notice."